Do you favor a sophisticated, casual, artsy or elegant style? 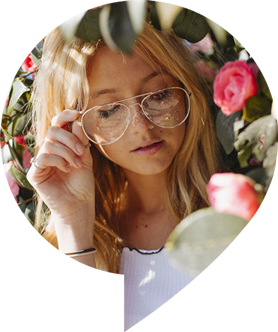 Nowadays, glasses are a trendy accessory, and we feature the most popular brands in designer optical fashion from around the world. 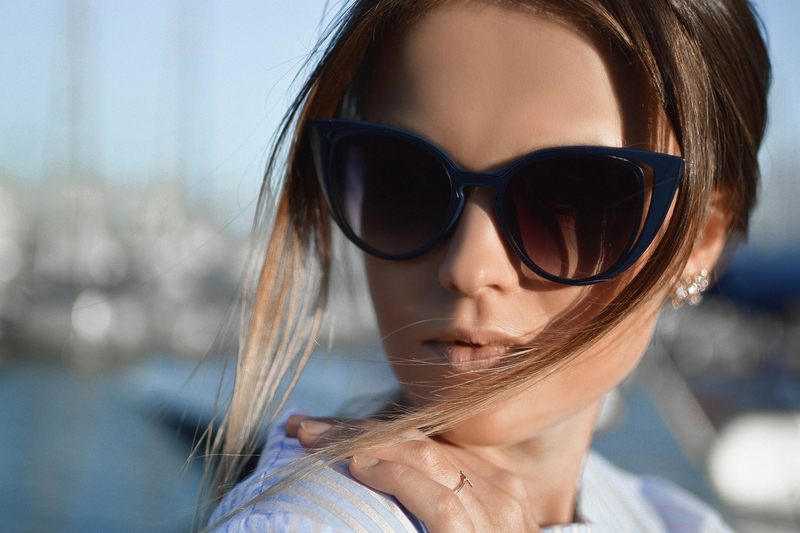 So whatever your personal style preference may be, we have the perfect pair of designer frames for you! With over fifteen years experience, Dr. Franklin specializes in fitting contact lens patients with challenging conditions: including astigmatism, presbyopia, and keratoconus. It was my first time there and I had switched from another place! Will continue going back there because the staff was great (: and I got a discount on my contacts for the year! Win win! I am already looking forward to my next visit! Everything about my visit was first class, from the amazing Dr, enjoyable eye test, super friendly staff, great selection of glasses. Profesinal service with a warm smile! I would love to give Modern Eye 10 starts but it only allows me to give 5. I am already looking forward to my next visit! Dr Franklin is awesome, she took real good care. I would recommend to everybody who needs an eye doctor. The whole staff there is great the moment you step in the door. Clean, Nice office an staff. Dr. Sonja Franklin and her Staff are the best!! Attentive, caring, friendly, professional and very patient. Thank you Dr. Franklin for taking care of my vision for over 15 years. Dr. Franklin is the best. Everyone is so friendly and welcoming. The frame selection is great. There’s a reason I still come here even after I moved to Houston and now San Antonio. Well worth the drive! I had a very pleasant and enjoyable experience! I had a wonderful experience from start to finish. I’ve been going to Modern Eyes since I came to UT Austin. They do excellent work and are extremely customer oriented. They provide Optomap imaging so you never have to get your eyes dilated. They have extremely good deals on everything you need for a new set of glasses – frames, fitting, lenses, UV protection, and scratch coating, all for less than $100 (frames alone retail for 160). They will also give you free contact lens samples so that you can try them out for a week before making a purchase. My Modern Eyes professional technician, Tae, did an excellent job explaining every step of the process and the price breakdown for my appointment, prescription, glasses and contacts. Dr. Franklin showed me multiple different retinal images in order to further my understanding and education with respect to eye health. 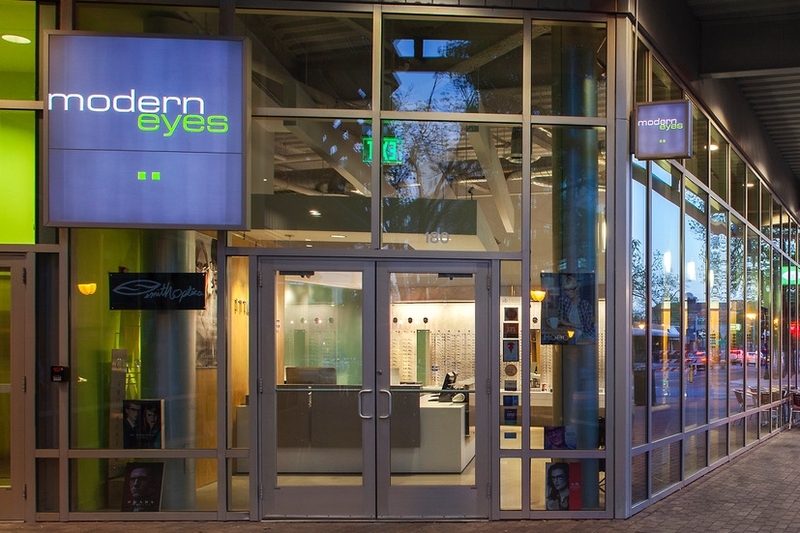 I highly recommend Modern Eyes to anyone needing an Optometrist in the entire Austin area. Whether you want contact lenses or glasses, we make sure that you get both what looks good, but more importantly what works for your personal situation as well. We at Modern Eyes stand behind our products by knowing we offer high quality eyewear manufactured by smaller, independent companies. We are continuously inspired by the beauty and individuality of handmade frames and the science and technology behind eye health and vision improvement. 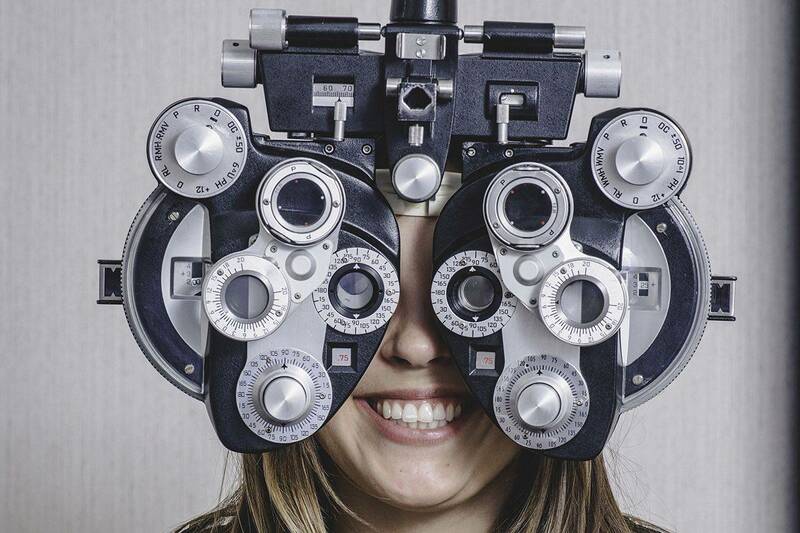 Whether you want contact lenses or glasses, we make sure that you get both what looks good, but more importantly what works for your personal situation as well. We at Modern Eyes stand behind our products by knowing we offer high quality eyewear manufactured by smaller, independent companies. We are continuously inspired by the beauty and individuality of handmade frames and the science and technology behind eye health and vision improvement.